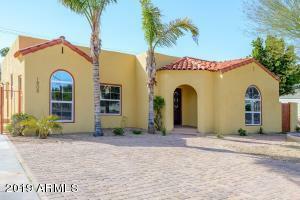 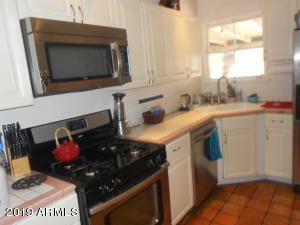 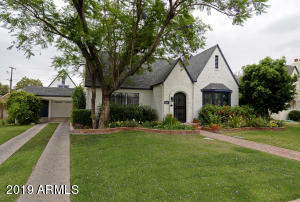 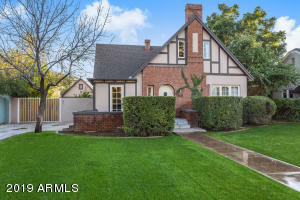 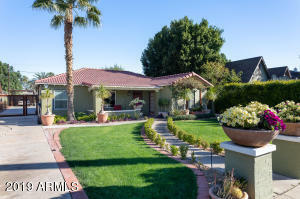 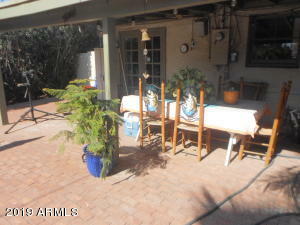 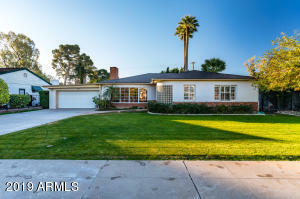 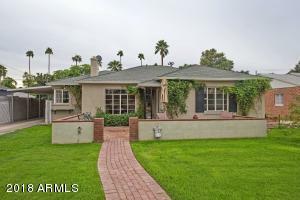 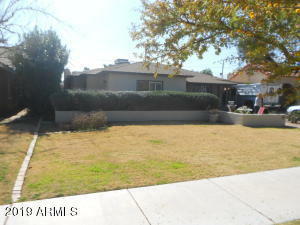 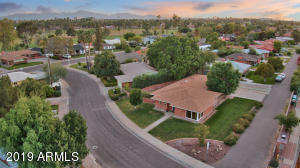 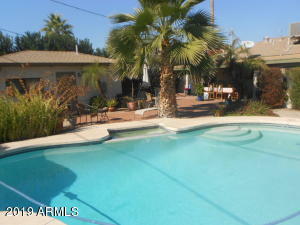 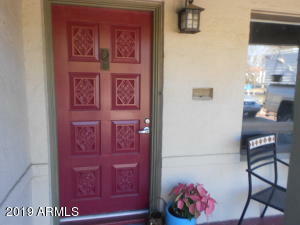 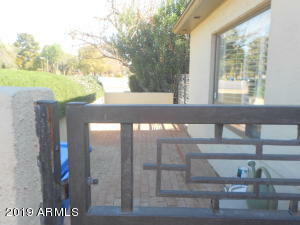 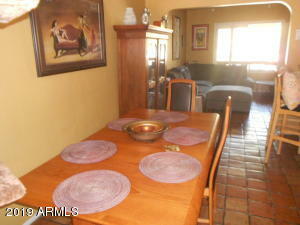 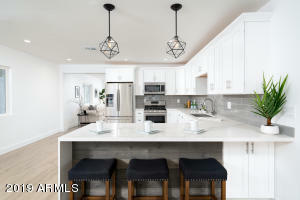 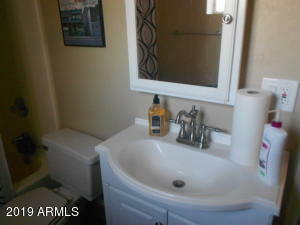 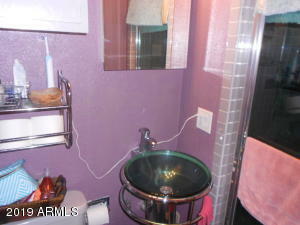 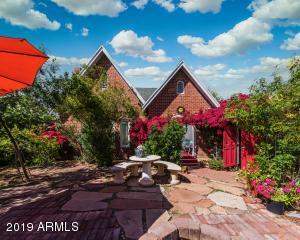 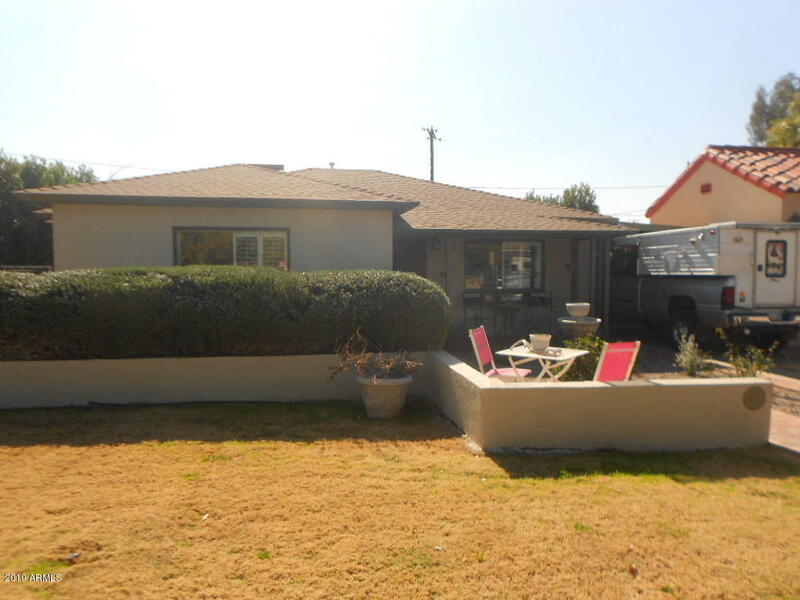 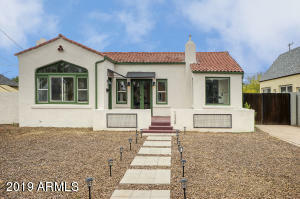 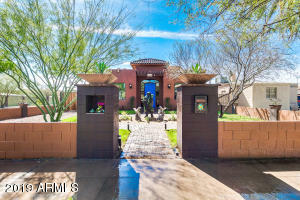 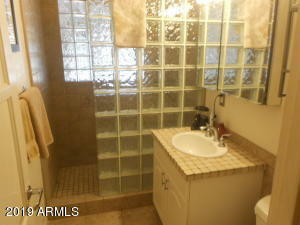 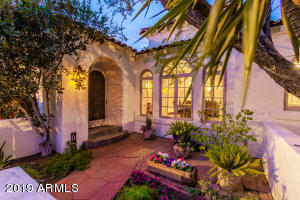 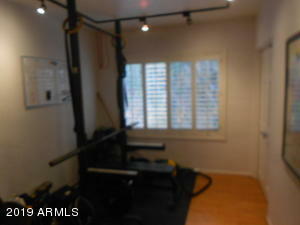 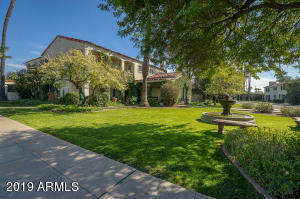 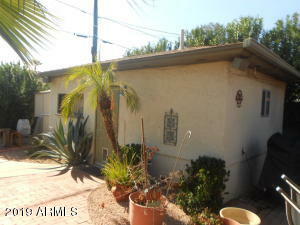 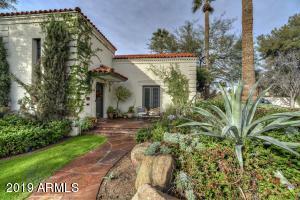 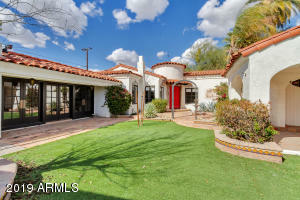 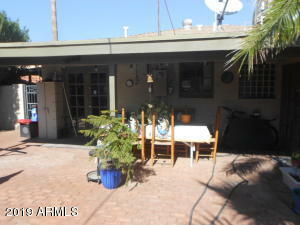 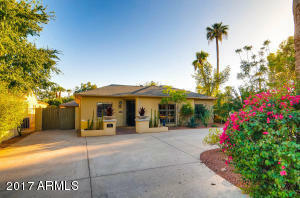 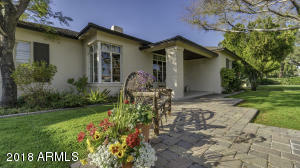 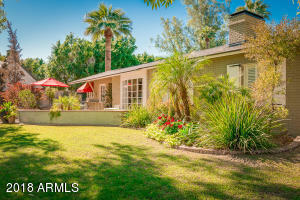 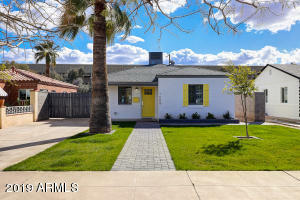 In the coveted Del Norte neighborhood, Nicely tiled Living, Dining and Kitchen. 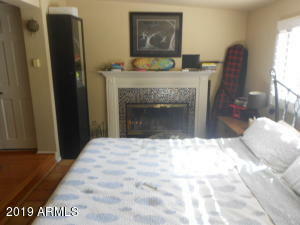 Wood flooring in bedrooms, Master with fireplace! 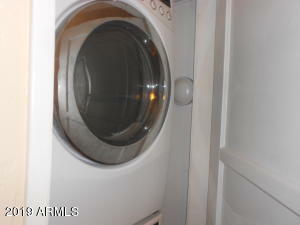 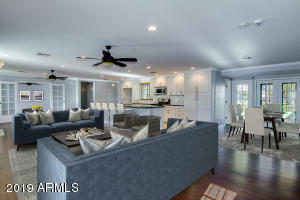 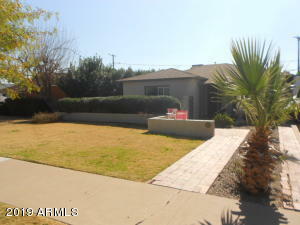 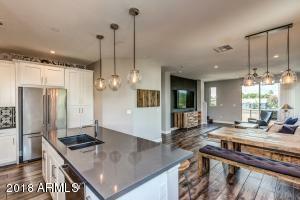 Stainless appliances, Stacked WD, covered back patio, carport and pool. 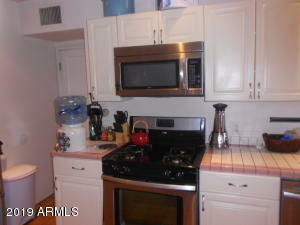 Guest house kitchenette with full bath. 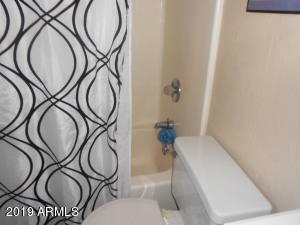 Too unique to pass up. 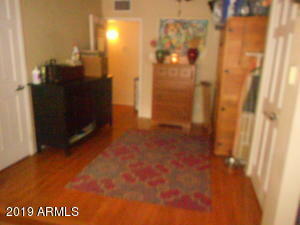 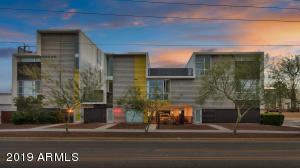 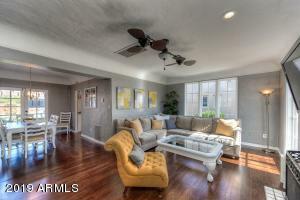 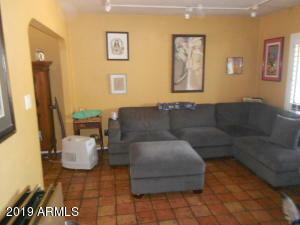 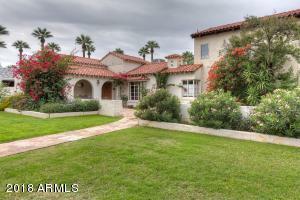 Minutes from downtown, Encanto Park and Golf a block away.